What makes you the perfect triathlete? 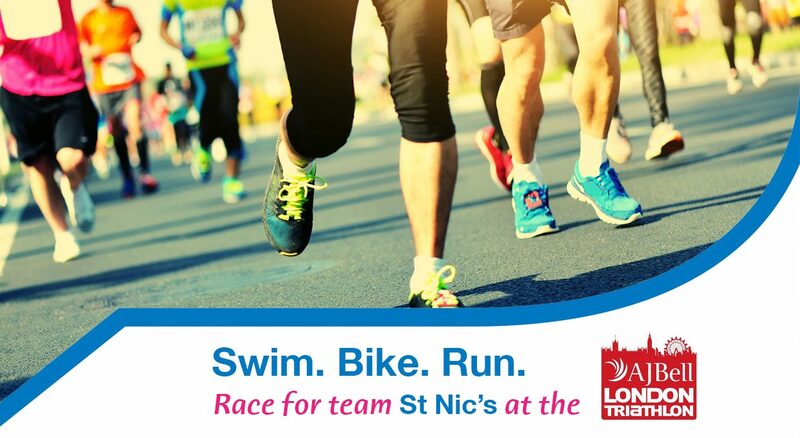 Please tell us why you'd be a great candidate to race for St Nic's in the London Triathlon. Have you taken part in an event like this before? How much would you aim to raise for St Nicholas Hospice Care?